With the start of 2019, JSS is embarking on its obligations under the Accessibility for Ontarians with Disabilities Act (AODA) ensuring that everyone — staff, volunteers, and Board members — receives training. JSS is also looking into other valuable training such as workplace health and safety. The JSS Executive Committee, made up of Board members and JSS staff, are working on a written set of workplace values and a Code of Conduct for staff, volunteers and Board members. We will share these in this newsletter when they are approved by the Board of Directors. 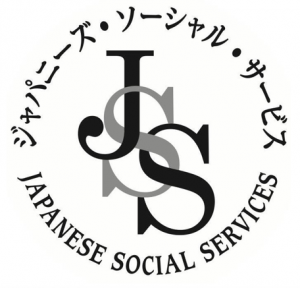 JSS was asked by the City of Toronto to submit its application for renewal of Community Service Partnerships (CSP) funding. This funding helps to support the programs run by JSS and is extremely valuable. We hope that we will be successful again as in the past years.